If you follow me on Instagram (you totally should! 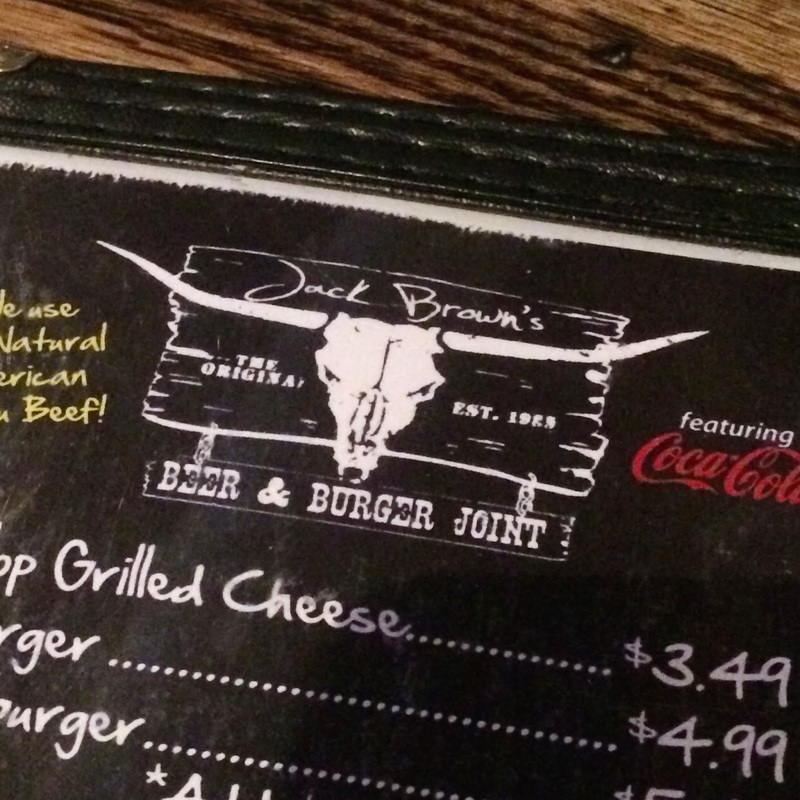 ), you know that we are BIG fans of Jack Brown's Burger and Beer Joint in Birmingham, AL. 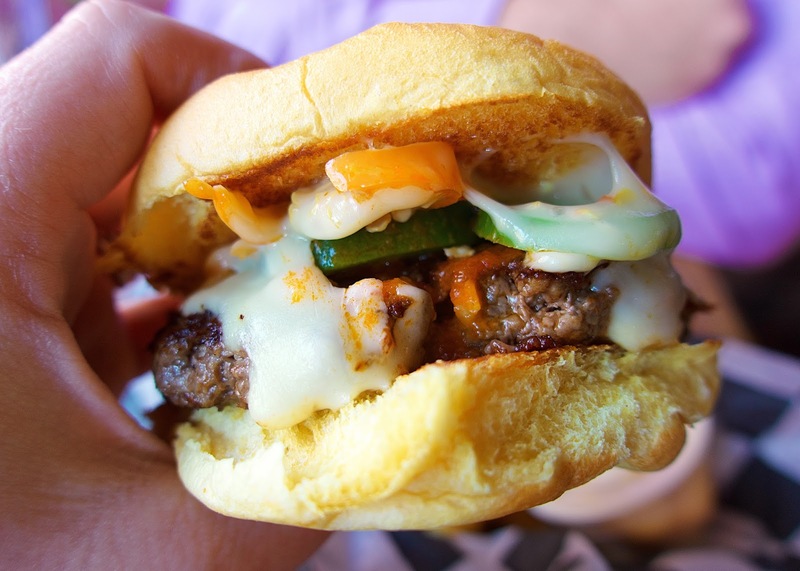 It is one of our favorite burgers (if not #1 favorite). We eat there all the time. I've actually eaten there two days in a row; three times in 5 days. 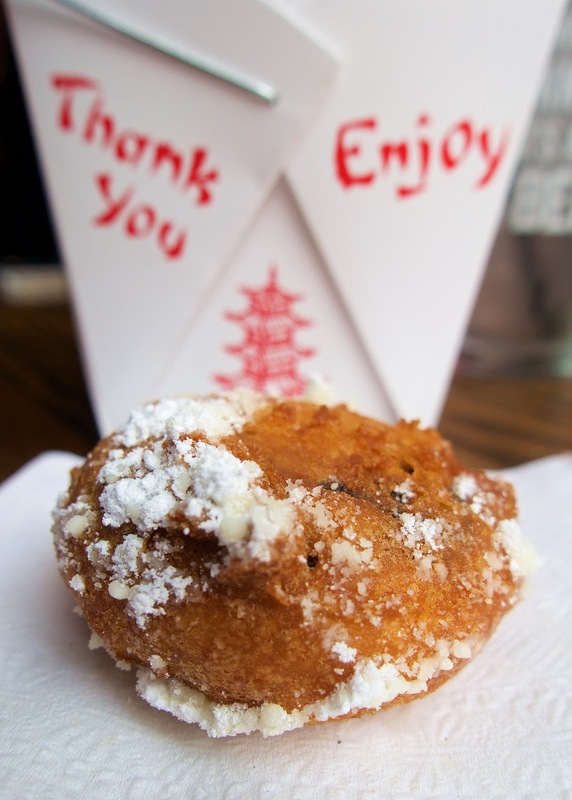 I actually never turn down an offer to eat here. It is that yummy. 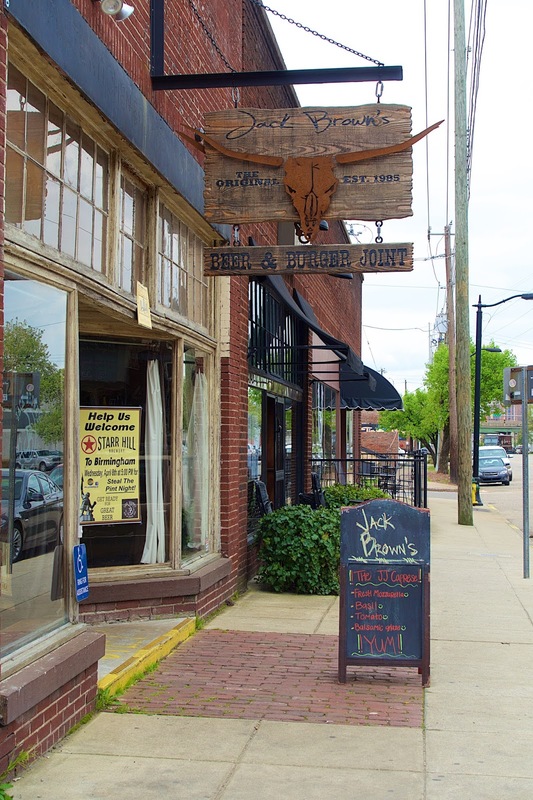 Jack Brown's is located in the Lakeview area of Birmingham. Off of Red Mountain Express Way near St. Vincent's Hospital. This is truly a "joint". There are only a few tables and lots of seats at the bar. 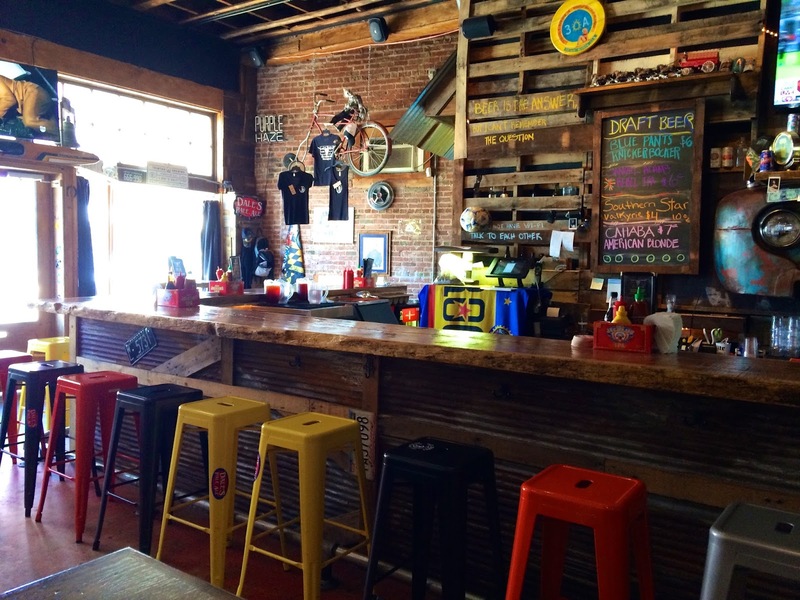 The tables are high-top bar tables that seat four. They do have one low table in the window. They also have outdoor seating and are dog friendly! Jack Brown's has an incredible beer list. Well over 100 craft beer choices. 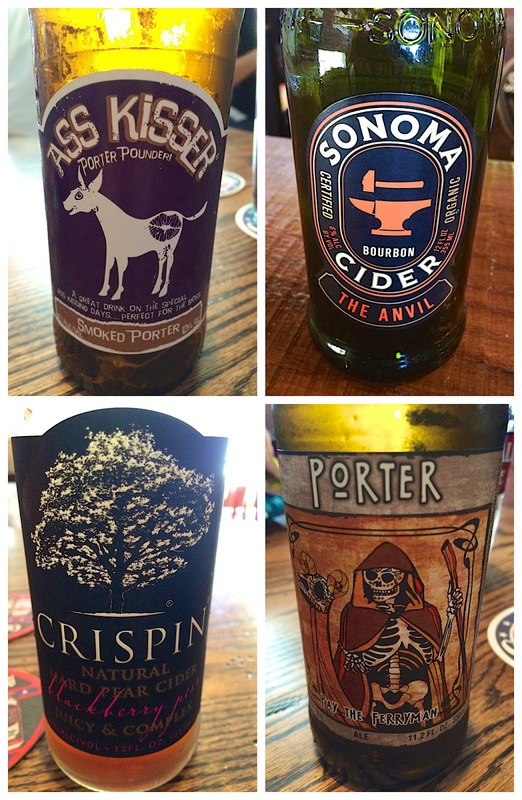 We've tried several beers and ciders. If you drink 100 different beers, you get in the "club". We saw a couple of guys wearing 100 beer club shirts when we were in there the last time. The burgers are SO good. My favorite is the Cowboy. 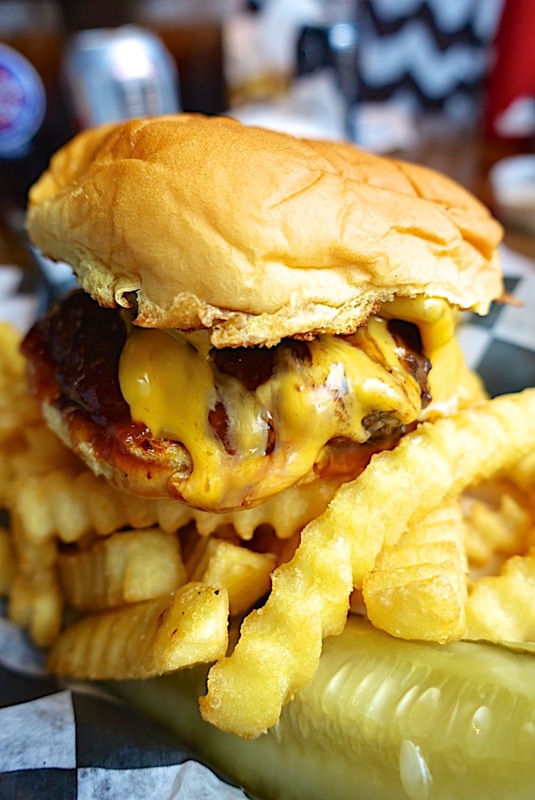 Burger topped with BBQ sauce, cheese and bacon. YUM! The fries at Jack Brown's are also the best. They are perfectly cooked. Good and crispy without being burnt. Another picture of the Cowboy. I usually get the Sweet Potato Fries. They are the best I've had. The hamburgers are served on Martin's Potato Buns. I LOVE Martin's Potato Buns. It makes the burger. 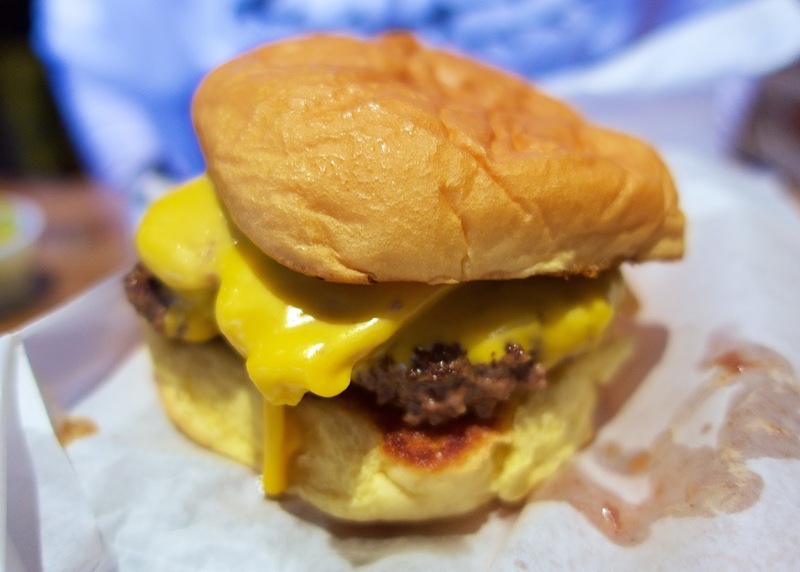 These are the same buns as the famous Shake Shack. Burger topped with split & griddled hot dog, with pickled jalapeños and cheddar cheese. Fresh jalapeños, fresh habeneros, Pepper jack cheese, and shocker sauce. It will clear out your sinuses and make you sweat. 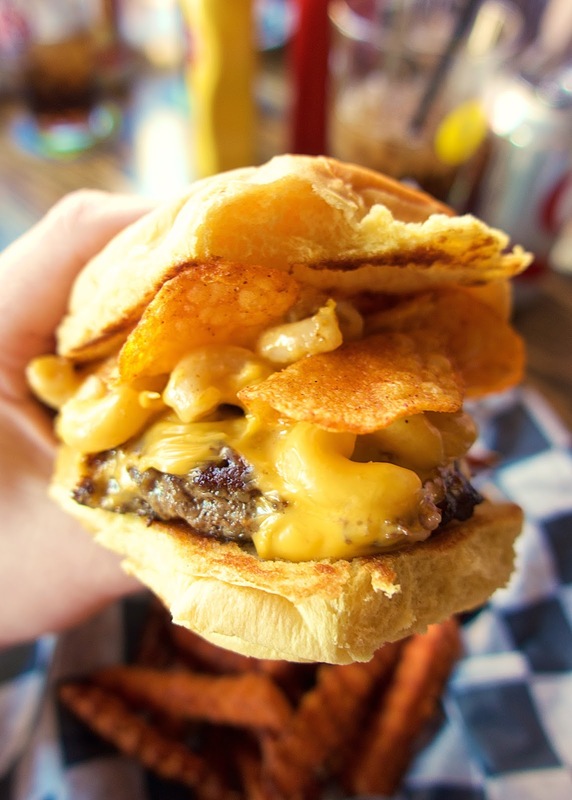 Burger topped with house made mac n’ cheese and Martin’s BBQ potato chips. Next time I would add bacon and BBQ sauce. 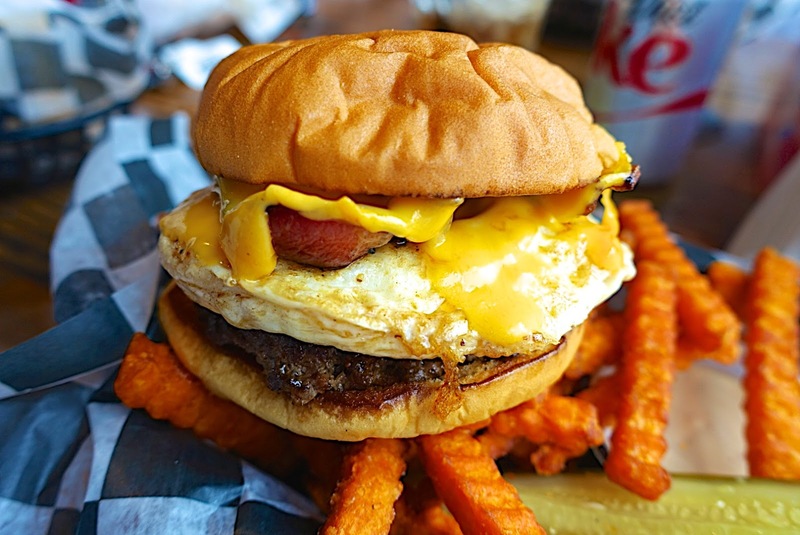 Applewood smoked bacon, egg, and cheese burger. This is Chicken Legs absolute favorite! 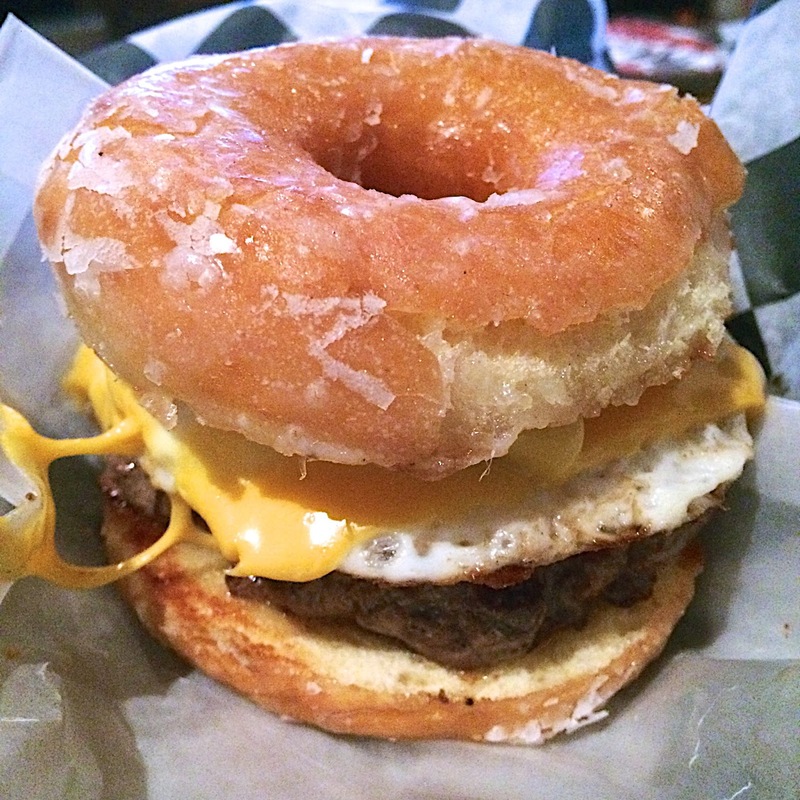 This was a special Sunday burger. 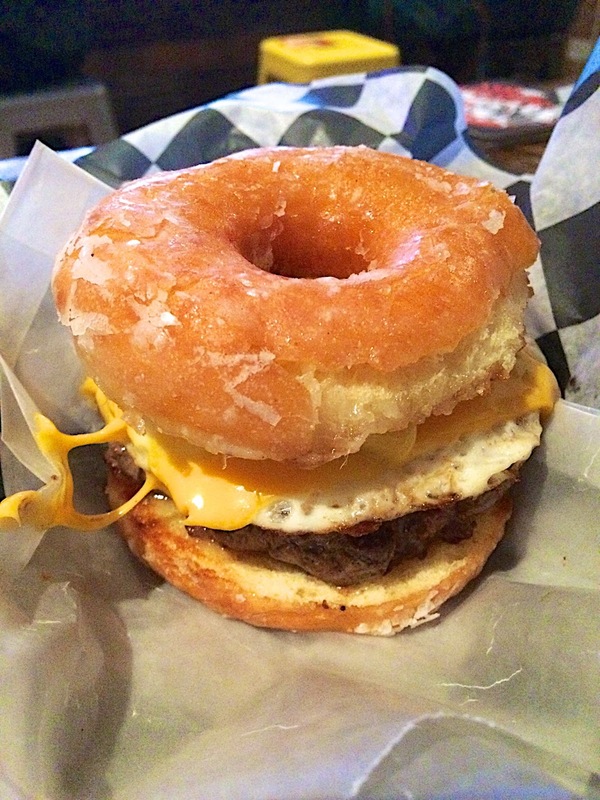 Burger, egg, cheese and hash browns on top of a grilled doughnut. I wouldn't get it every time, but it was really good! 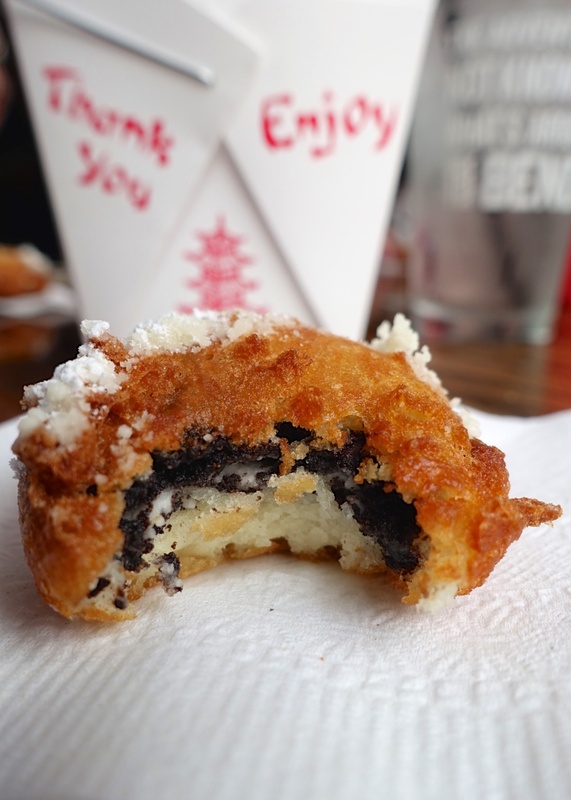 You can't leave Jack Brown's without having at least one Fried Oreo. 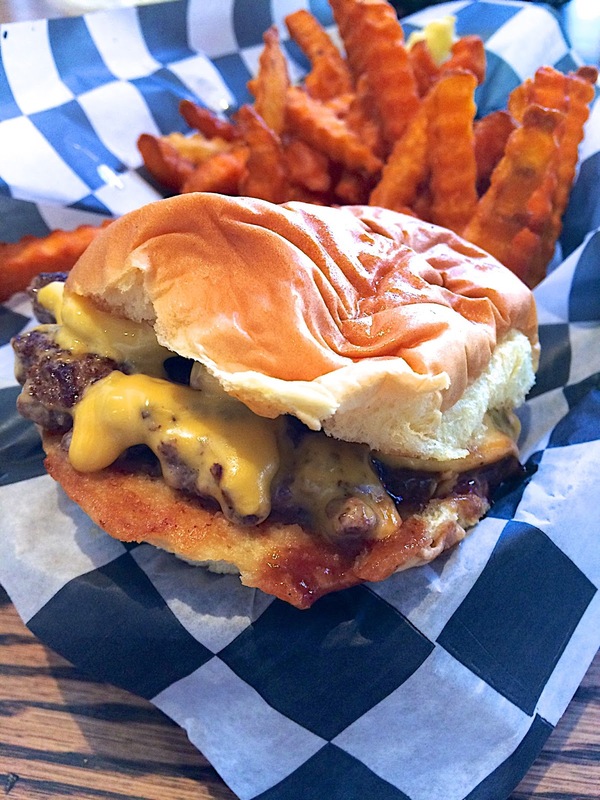 If you find yourself in The Ham, make sure to check out our favorite burger joint! I LOVE that place! I've only been once, but it was amazing! I had the Greg Brady with sweet potato fries & fried Oreos for dessert. I had a smoked porter from Stone (I think) and it was wonderful too! 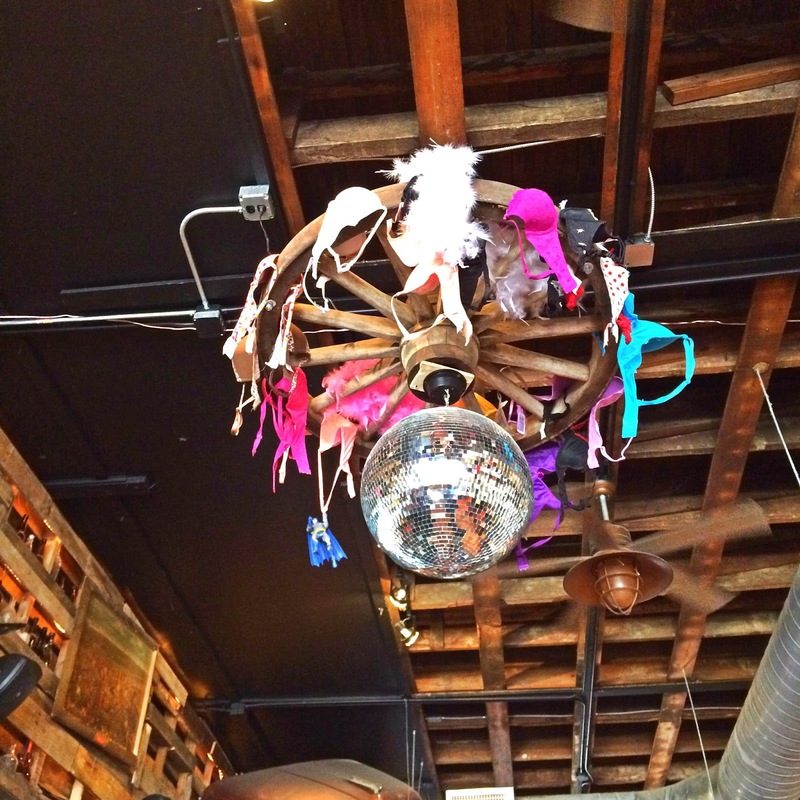 This sounds like our sort of place! 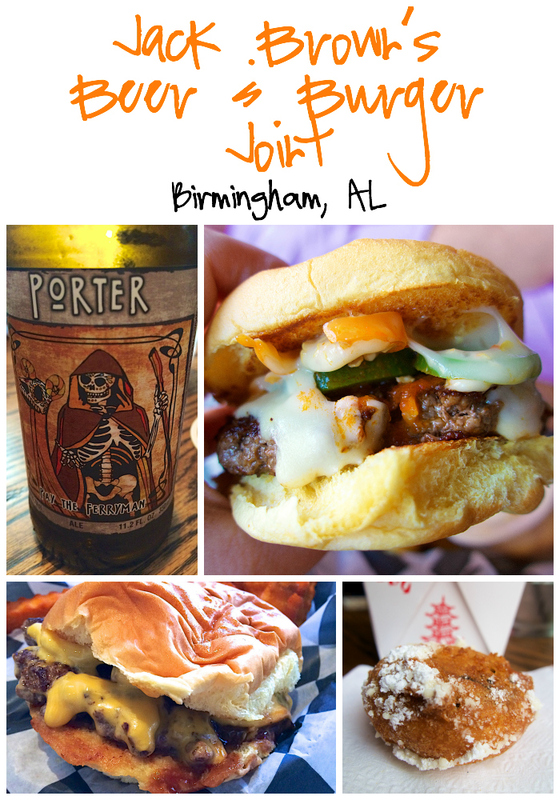 My husband loves beer and we both love burgers-I'm currently doing a "burger tour" to do a top ten Chattanooga burgers list for my blog. We'll have to get down to Birmingham to check this out! If you are ever in CHA, you have to go to Tremont Tavern!